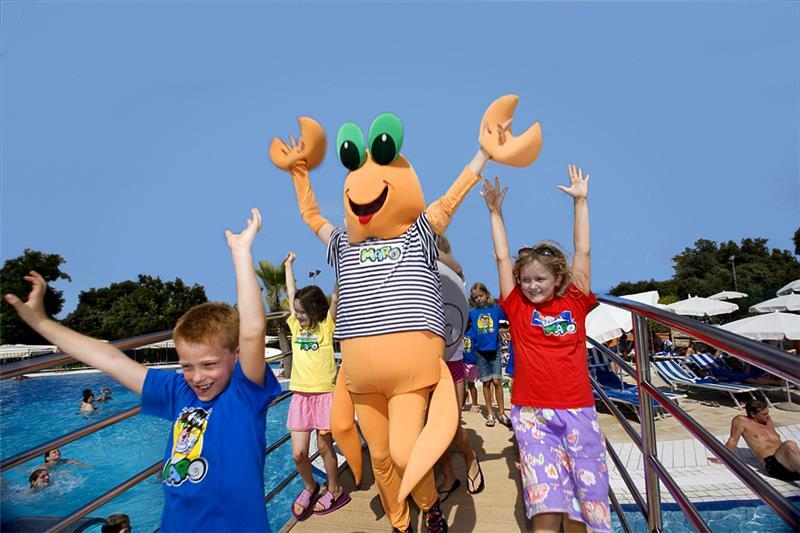 Valamar Club Tamaris resort offers a wide range of family accommodation choices: Club Hotel, Villas and Luxury Villas, Casa Palma grand family suites and Lighthouse Villa. 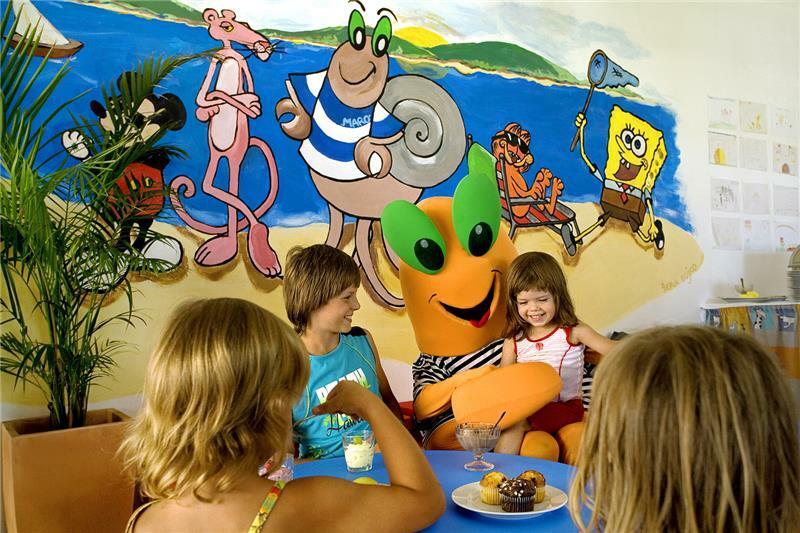 All guests, regardless of chosen accommodation type can use a wealth of facilities and services of Valamar Club Tamaris hotel including great dining options, swimming pools, sports activities and fantastic animation programs for children within the Maro Club. 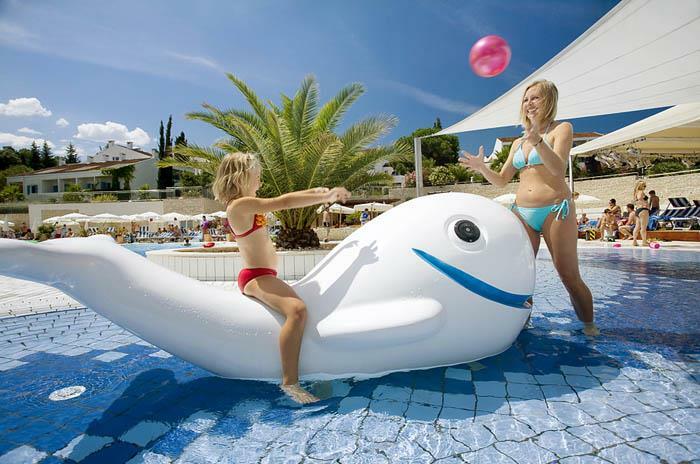 Valamar Club Tamaris hotel, one of the accommodation choices within the resort, is a firm family favourite located on the scenic Lanterna peninsula, only 10 minutes' drive from the historic centre of Poreč and surrounded by pine trees and seemingly endless beaches. 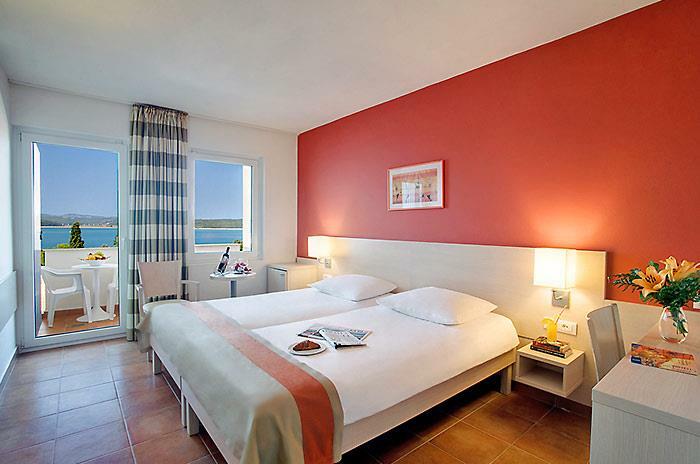 Its contemporary designed and fully equipped rooms and suites offer a perfect balance of elegance, kid-friendliness and relaxed Mediterranean flair. 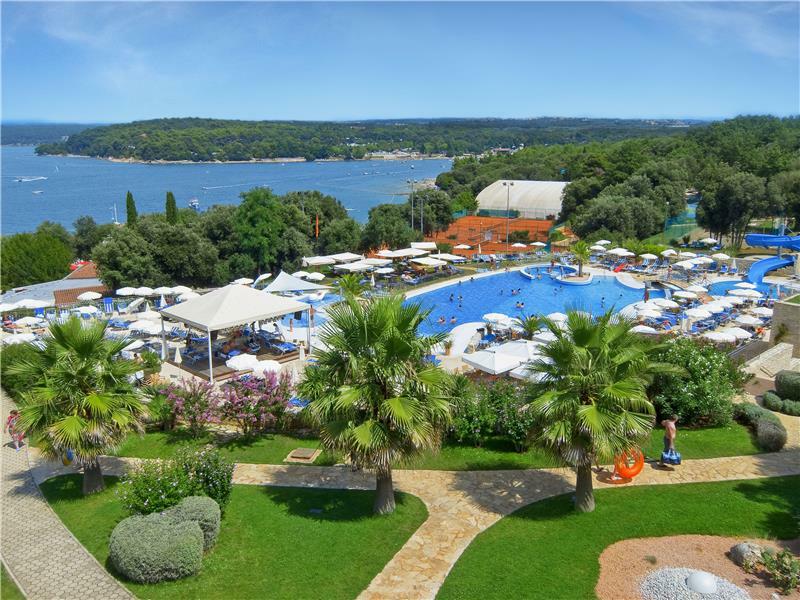 Savour the rich gastronomy of the Valamar Club Tamaris at a choice of quality restaurants that cater to a complete spectrum of tastes. 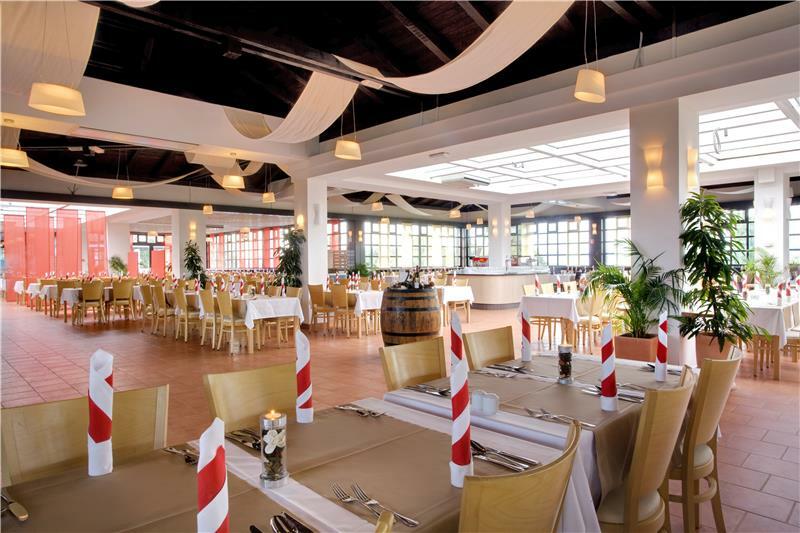 Gourmets will appreciate the fine cuisine and choice wines at the à la carte Valeta restaurant. 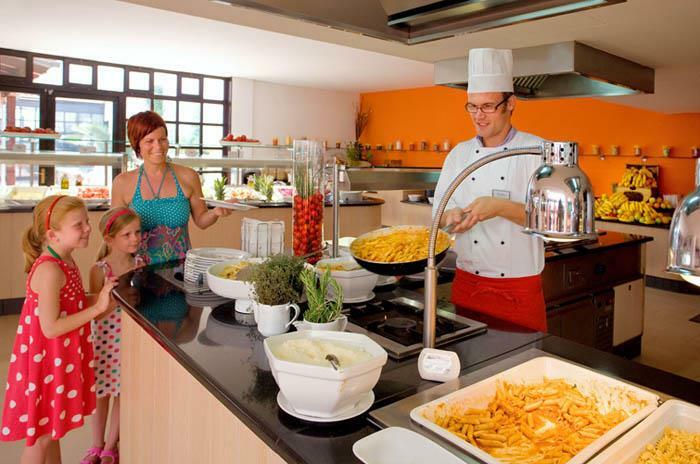 Sample the delicious international and local specialities of the show-cooking buffet restaurant. 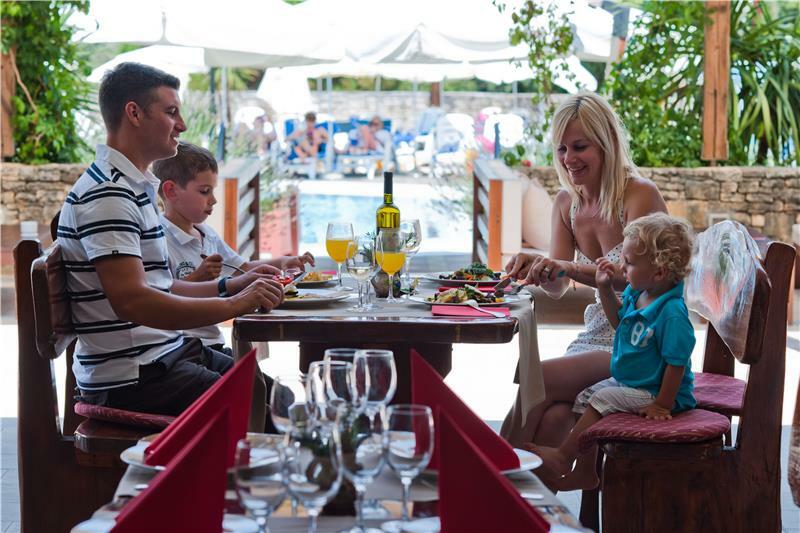 Or choose from the fresh traditional dishes in the rustic charm of the poolside Istrian tavern. In summer, a spectacular weekly firework display provides a glorious backdrop to a poolside gala dinner. 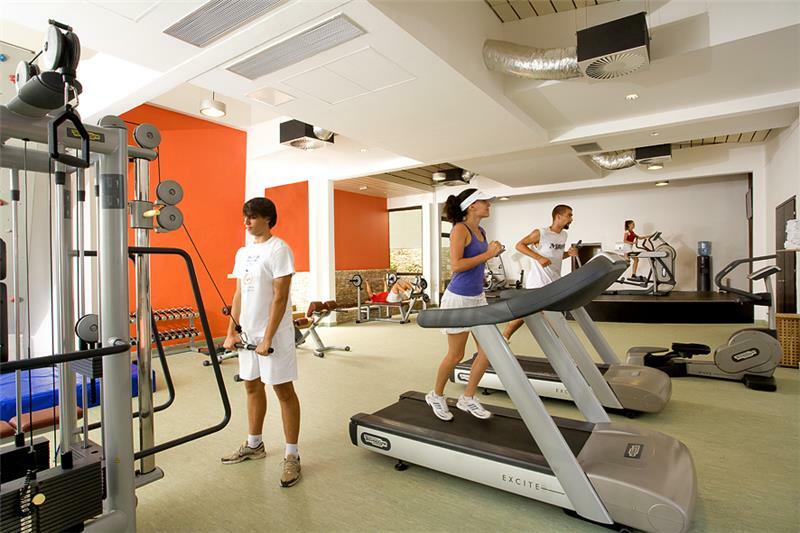 For a refreshing dip, glide into the clear blue of the three outdoor swimming pools at the Valamar Club Tamaris or tone up those muscles in the Jacuzzi and under the water massage jets. 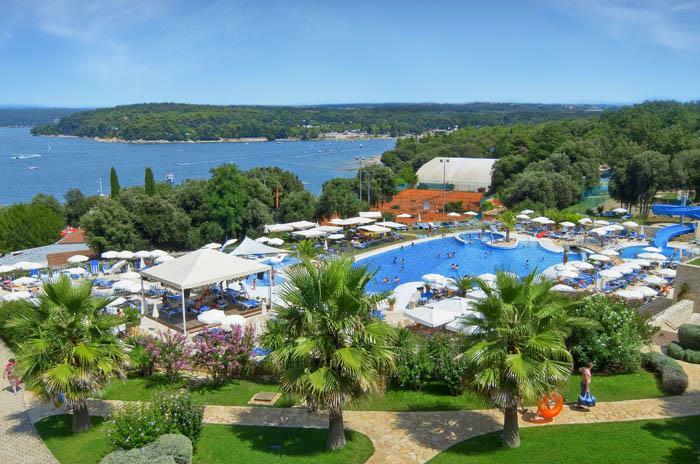 For a change of scenery amble down a garden path shaded by tall oaks to where the Adriatic waters lap at the pristine white pebble beach. 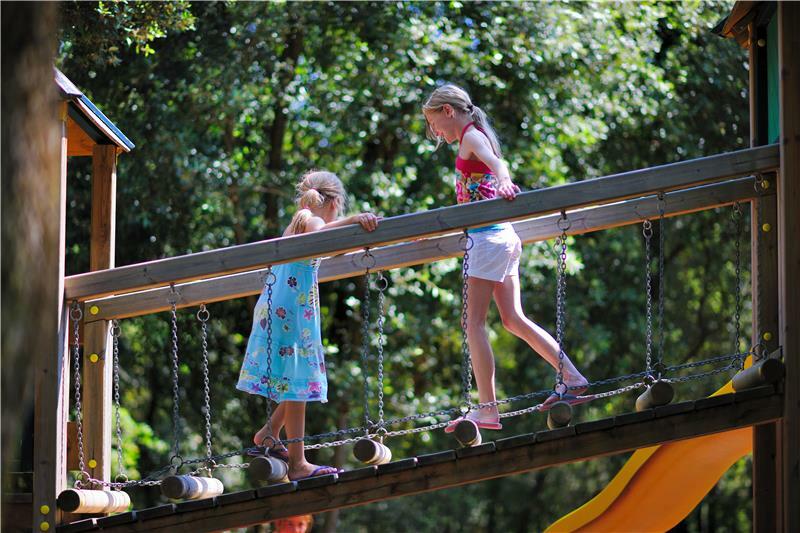 Here you can join in a fun game of beach volleyball, take your pick of aquatic thrills at the watersports centre, explore the hidden coves of this dazzling coastline or simply kick back and bask in the glorious Mediterranean sunshine.